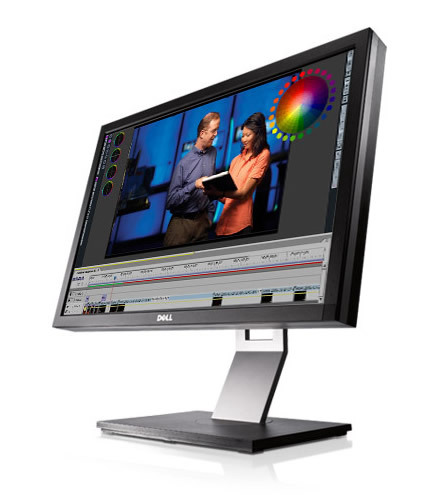 There are 3 responses to “Color setting for Dell U2410 on iMac, OS X 10.11”. Hi Joe! Thanks for sharing this config. Do you know if this also applies for macOS Sierra (10.2)?